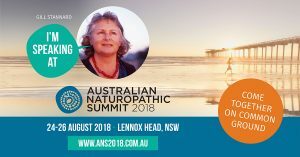 It’s a pleasure to be speaking at this year’s Australian Naturopathic Summit. This is a unique professional event with a festival atmosphere, over three days in Northern NSW. Do you want to grow an online practice? In collaboration with my delightful colleague Jules Galloway, we’ve created a fun gig that will explore the pros and cons of an online practice. Does being an digital naturopath live up to the hype? There are so many myths around being a successful practitioner online. But just how much time and money do you need to invest and how does it compare to a traditional bricks and mortar practice? Does it need to be all or nothing? I’ve got many juicy tips from my own exploration into digital consulting over the past five years, from closing my Melbourne multidisciplinary clinic to going entirely online and the hybrid in-person/distance practice I’ve since developed. While Jules has recently gone the whole hog, and will share her experience of running her business 100% online. The inaugural ANS two years ago was one of the most heart-centred professional events I’ve ever taken part in. This year’s diverse program covers a wide variety of topics. With some of the best naturopathic speakers you’ll ever find under one roof. With CPE an important component of our professional development, most practitioners will be able to cover their annual ongoing training requirements in just one event. But for me, the best reason to attend is the opportunity to connect with other professionals. Isolation in practice is one of the biggest issues we face in our business. Peer support, collaboration and connection is the perfect antidote. As a mentor, it gives me huge satisfaction to create a space for the members of my supervision group to make connections and develop bonds with each other. The Summit also provides a rich environment to connect with like-minded practitioners and overcome isolation. 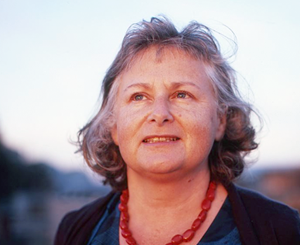 On a whim, at the last ANS Charmaine Dennis and I floated the idea of running practitioner retreats in Bali. In May we’re heading back to Bali for a second time, to nurture and inspire our latest group of dynamic health professionals! What magic would you like to create? You might meet your dream collaborator at the Summit. Don’t hesitate to get in touch, if you’d like to meet up at the summit. Apart from our plenary session, I’ll also be emceeing on Sunday and having a dance at the gala (the venue last year said they’d never seen so many delegates shake their booty before!). You can also find me after the session in the Speakers Tent but I’m happy to catch up at other times. This is a great opportunity to discuss mentoring, collaborations or set up a podcast interview! 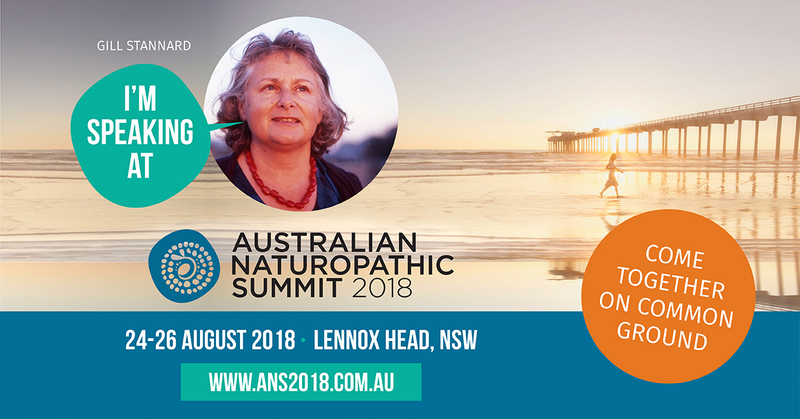 See you at the ANS in August!